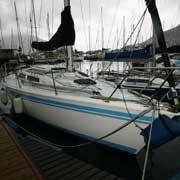 41ft Carver 396 for sale in Cape Town South Africa. 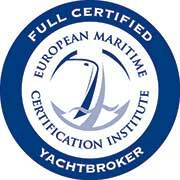 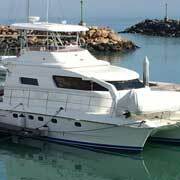 Vessel is in well maintained condition with good equipment spec. 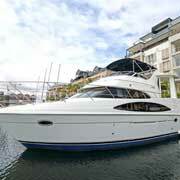 She has recently been overhauled and offers a comfortable and spacious interior with great outside space.